I am proud of the reputation Star Tile has built as an importer of unique tiles from Spain, Italy and elsewhere, and by ensuring high standards for skilled installation. 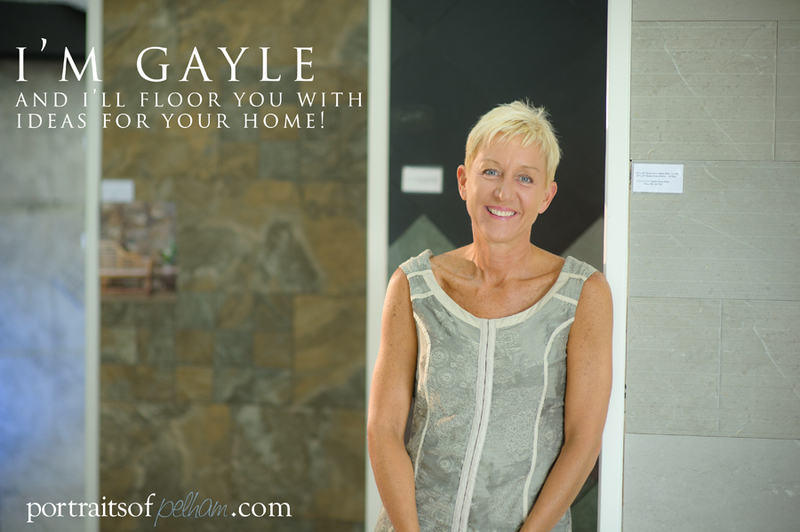 Personally, I am most proud of the results we achieve with customers who desire to create unique spaces: from kitchens to bathrooms, complete new homes, commercial spaces and more. I’m happiest in my vegetable garden. I love to experiment with new varieties and share the harvest. There is nothing like the taste of fresh produce! And yes I thoroughly enjoy cooking what I grow! My favorite part of running a business, which I do jointly with my brother Darryl, is the relationships that develop. These include the thirty members of the Star Tile team, clients and local businesses. Many relationships have developed in working with others to give back to the community through Rotary, the Fonthill Bandshell Concert Series, Pelham Business Association and Christmas in Pelham. The country roads, be it on my bike or in my SUV taking a leisurely Sunday drive. The Fonthill Bandshell from June to September on Thursday nights. Oh! To have time to read the morning paper! !